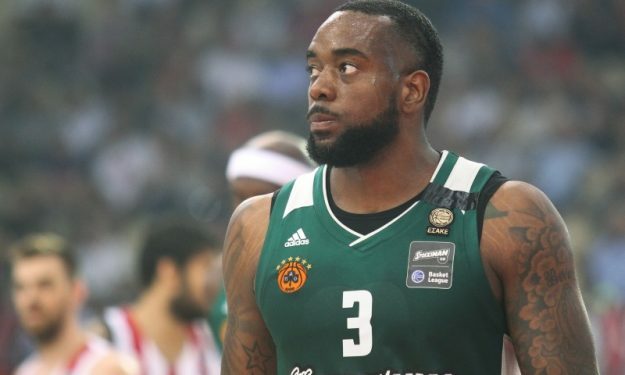 KC Rivers parted ways with Reggio Emilia and landed in Belgrade to discuss a potential deal with Crvena Zvezda. KC Rivers landed today (10/2) in Belgrade, Serbia in order to meet with his agent and talk with Crvena Zvezda regarding a deal. “I feel good, I’m here to see my agent and discuss options, many options we have and hoping Zvezda is the option for us. But right now, we are here to go over everything and see what comes out to be the best terms”, Rivers told Telegraf at the airport. The 31-year-old played in Italy with Reggio Emilia this season averaging 15.6 points, 4.9 rebounds and 2.4 assists. In his last game with the club, Rivers posted 30 points and seven rebounds against Cantu but it wasn’t enough to pull the squad from the bottom of the Italian League standings (5-14 record). Former EuroLeague champion with Real Madrid (2015) has five seasons in the elite European competition under his belt with various teams (Khimki, Panathinaikos. Bayern).